The contemporary Turin bookcase is an ideal storage solution for your home. Constructed from solid American oak with a natural finish for a clean and classic look, the streamlined open-shelf style of this bookcase is very robust and chunky, with a criss-crossing frame. Each of the four open shelves are generously sized for displaying your favourite books as well as cherished photos, decorative accessories and ornaments. 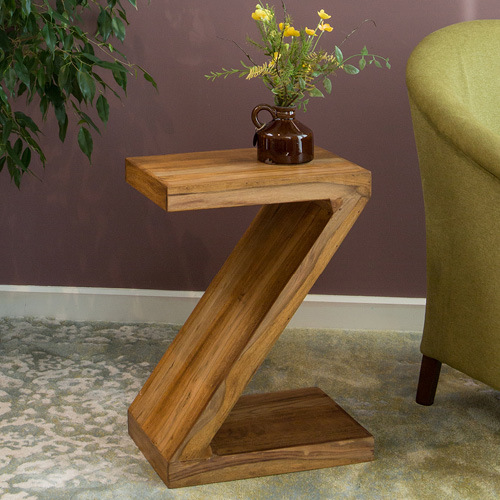 This functional yet stylish piece can be used in the living room or indeed any room of the house depending on your needs. The natural oak finish of the Turin open shelf bookcase is suitable for both traditional and contemporary interiors and will match in with a range of other oak furniture pieces. Complete the look with other pieces from the Lyon living room furniture collection, including coffee table, console table and entertainment unit.